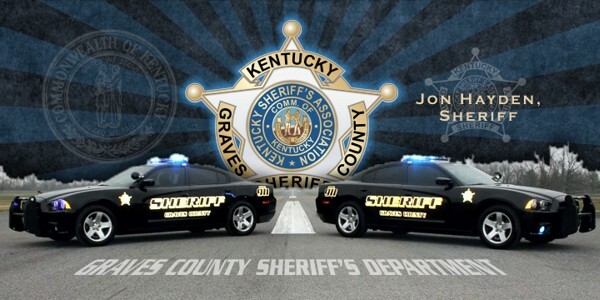 Welcome to the Official Website of the Graves County Sheriff's Department. 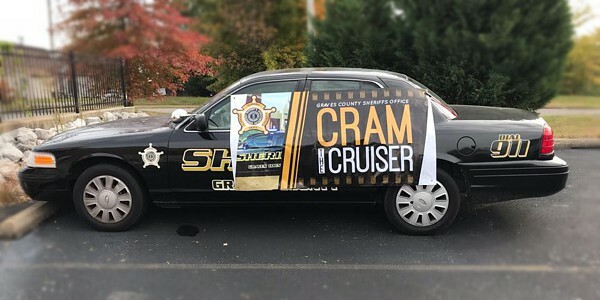 This website provides information for residents and visitors to Graves County on all matters of the Sheriff's Department. If you have questions please look through the site and direct your questions to the correct department. If you can't find what you need, contact us using our Online Contact Form. 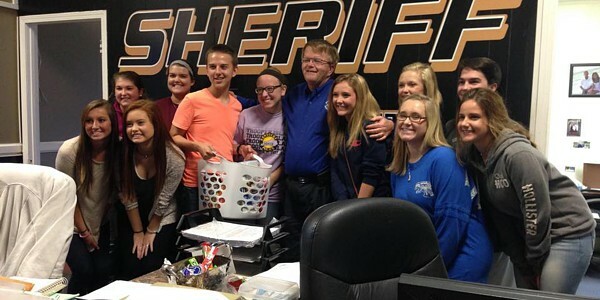 The Sheriff's Office is open to the public until 4:30 p.m. Monday - Friday. 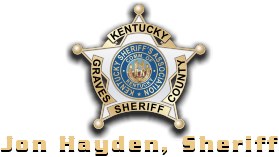 The Graves County Sheriff's Department is not liable for errors or omissions.